The idea came to gather these talented artists from the north of England and perform a kind of international music that expresses our views about life. 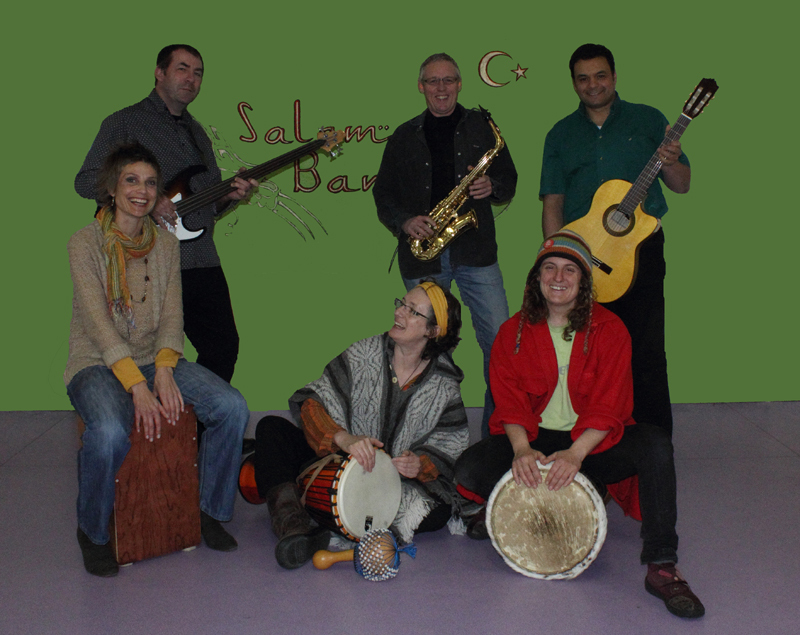 The band music is our original work or world music folklore and performed by different instruments from all over the world. Our aim is to promote our music to audiences in the UK and worldwide as an example of an integrated music of different cultures.